E.B. 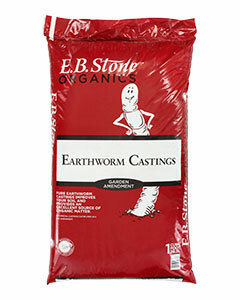 Stone Super Earthworm Castings are an excellent source of organic matter that improves the soil's texture and porosity. This product is CDFA OIM registered.